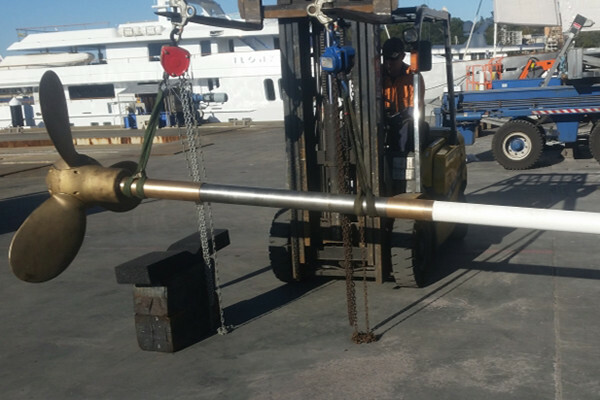 The Australian National Maritime Museum recently contracted Halliday Engineering to carry out propeller and shaft works on HMB Endeavour during its dry-docking at Sydney City Marine. 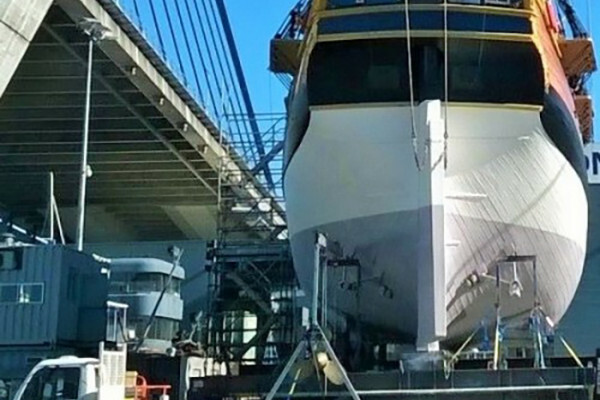 This iconic square-rigger is now well and truly back in the water and most recently was involved with the ongoing celebrations to mark the opening of Barangaroo Headland. 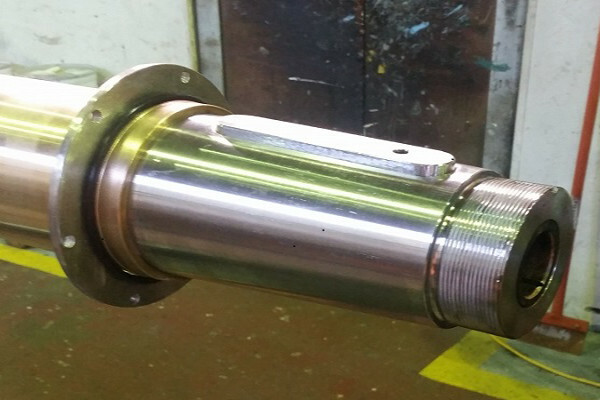 Halliday Engineering was pleased to be able to play its small part in keeping her seaworthy and in good stead for her upcoming summer sailing schedule.